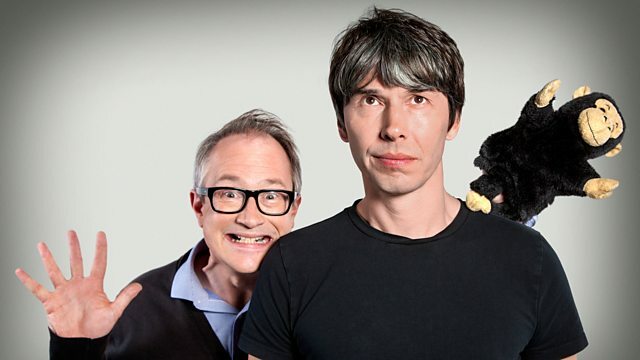 Brian Cox and Robin Ince are joined by special guests Alexei Sayle and philosopher Julian Baggini and ask whether the progress of science means philosophy is dead? Physicist Brian Cox and comedian Robin Ince are joined by special guests Alexei Sayle and philosopher Julian Baggini to discuss Stephen Hawking's recent comment that "philosophy is dead". Does the progress of science mean the need for disciplines such as philosophy and even religion are negated as we understand more and more about how the world works. Or are there some things, such as human consciousness, that science will never be able to fully explain.